Could This Micro SUV Be Hyundai's Rival To Maruti Future S? Hyundai has teased a new Saga EV concept ahead of its official unveiling at the São Paulo International Motor Show in Brazil next month. In its official statement, Hyundai addresses the all-electric Saga concept as an SUV. And going by the sketches it does appear to an entry-level high rider. Although the Saga EV has no direct Indian context, officially, but since the carmaker had confirmed that it will bring a micro-SUV to India below the QXi, compels us to believe it could be the one. The entry-level SUV segment in India is still non-existent. We do have the SUV-inspired cars like the Renault Kwid, Maruti Suzuki Ignis and Mahindra KUV100, but while these cars do possess some SUV traits, those are purely cosmetic. Up front, it features the signature cascading grill which is flanked by triangular up-swept headlamps. We have seen a similar setup on other modern Hyundais like the 2019 Elantra facelift and recently launched Santro. The side profile features shoulder line sharply upswept from the B-pillar and protruding wheel arches which house large alloys. 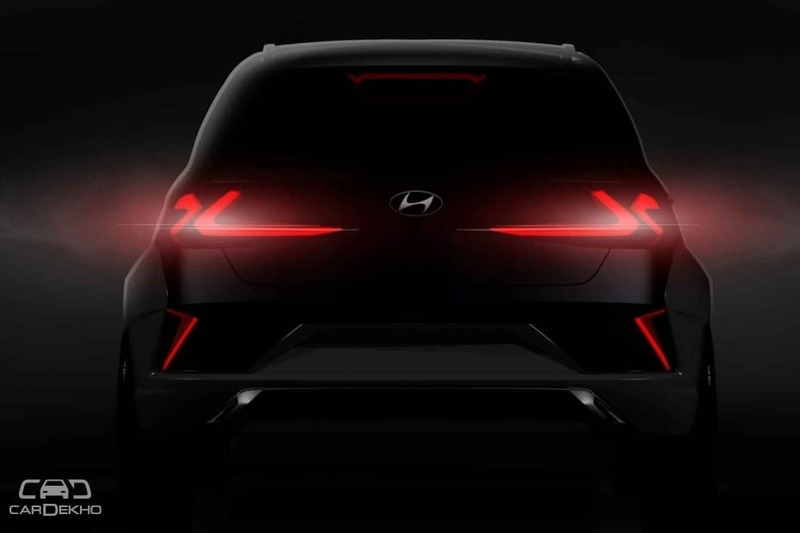 The rear profile looks the most aggressive and futuristic, thanks to those L-shaped LED tail lamps and a dual-tone bumper with L-shaped rear fog lamps, which are reminiscent of the 2019 Elantra facelift. 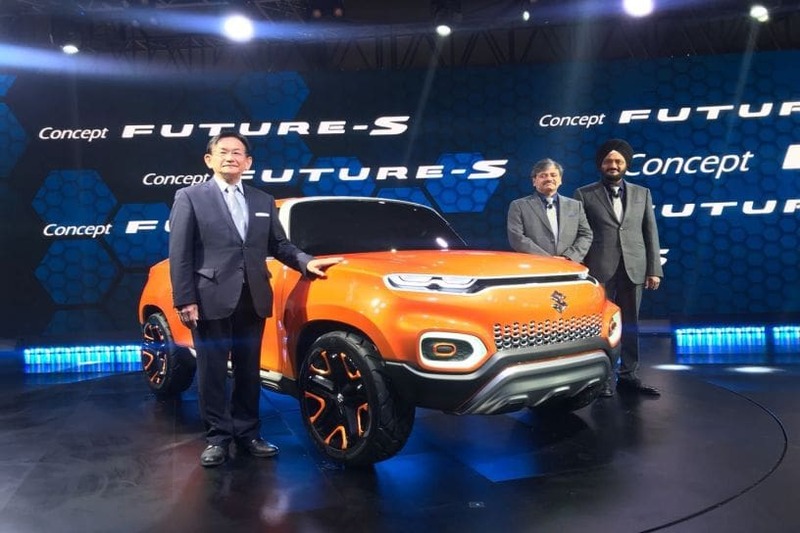 Maruti Suzuki plans to enter the micro-SUV segment in the country by 2020. It will be based on the Future-S concept which was showcased at the 2018 Auto Expo, earlier this year. 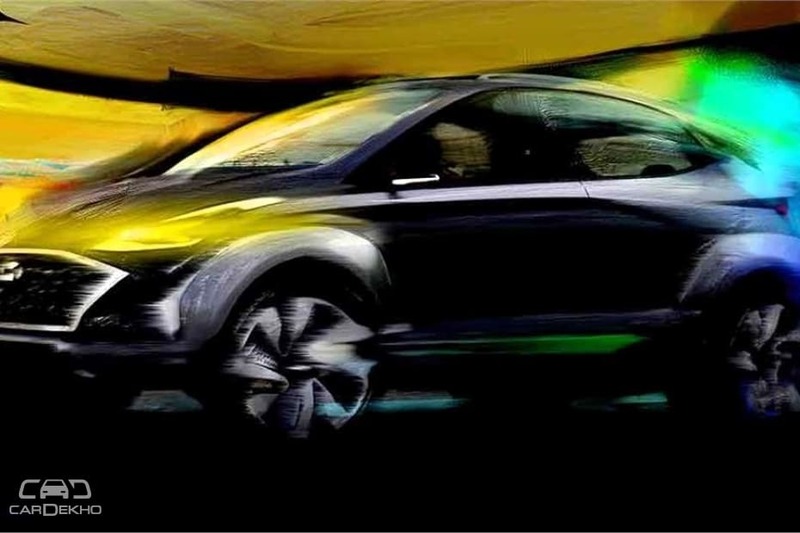 The entry-level SUV micro-SUV that Hyundai is referring to could be the second product in this segment.